Congratulations are in order to our International President, Carolyn House Stewart. 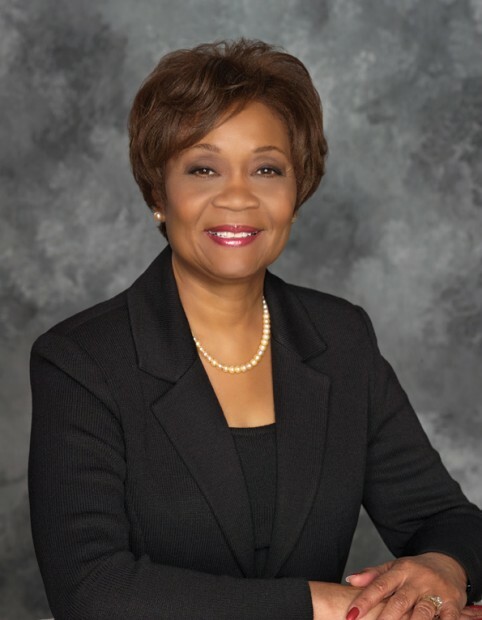 Soror Stewart will receive the prestigious Sadie T.M. Alexander Award from the National Black Law Students Association (NBLSA) during a luncheon on March 9. The award to be presented is named in honor of pioneer Sadie Tanner Mossell Alexander, the first African-American woman to receive a degree from the University of Pennsylvania Law School and to be admitted to the Pennsylvania Bar. Much is known about Soror Stewart’s accomplishments within Alpha Kappa Alpha Sorority, Inc, but not all is known about her professional acumen. Professionally, Soror Stewart is currently of counsel in the law firm of Macfarlane Ferguson & McMullen, one of Florida’s oldest law firms; she has been with the firm since 1994. She handles cases in the firm’s civil litigation, casualty and labor law sections. She earned a Juris Doctor from the University of South Carolina Law Center and holds a Bachelor of Arts in History and Social Science Education from the University of South Florida. Congratulations to Alpha Kappa Alpha International President Carolyn House Stewart!